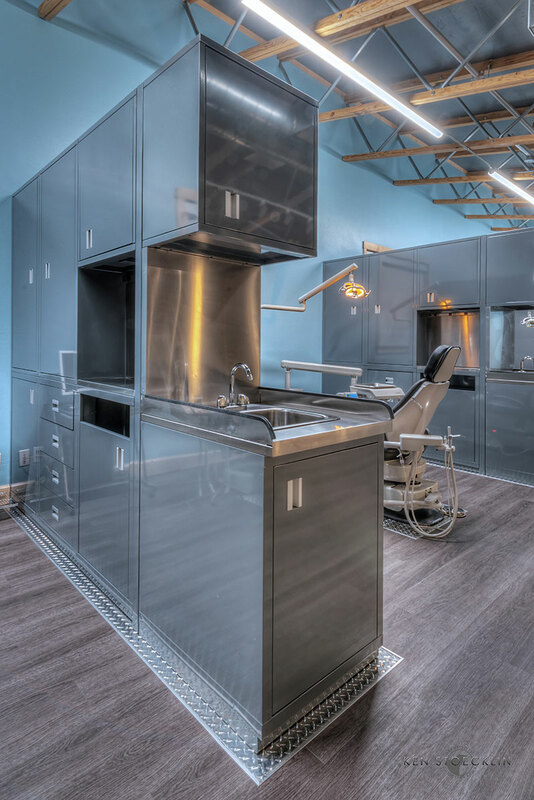 Custom built metal cabinets powder coated for durability and cleanliness. 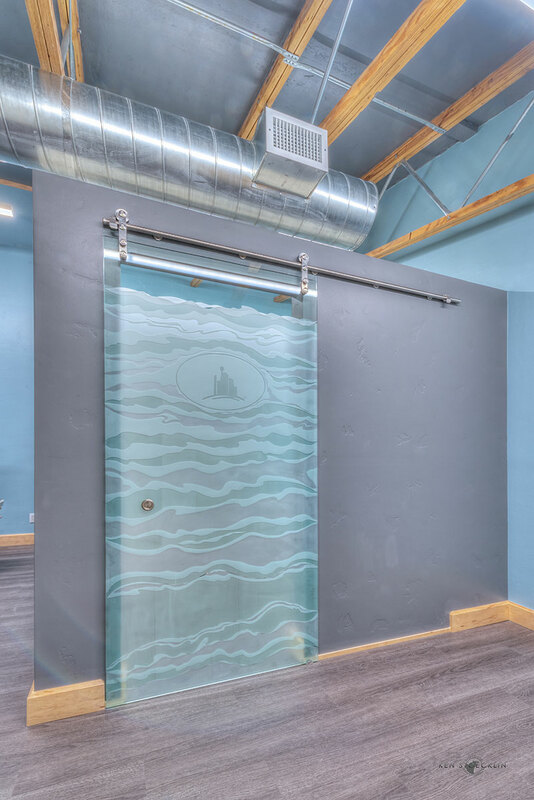 Custom designed glass door with the Wind City Dental Logo. 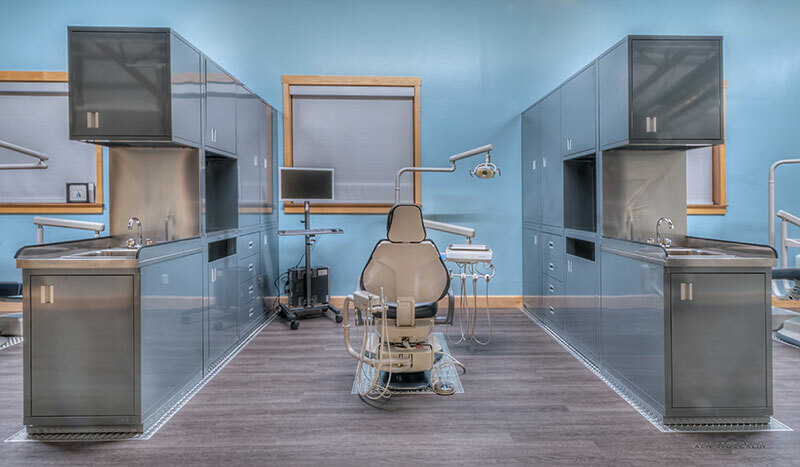 Solid 1/4" diamond aluminum plate to highlight the state of the art dental chairs and cabinets. 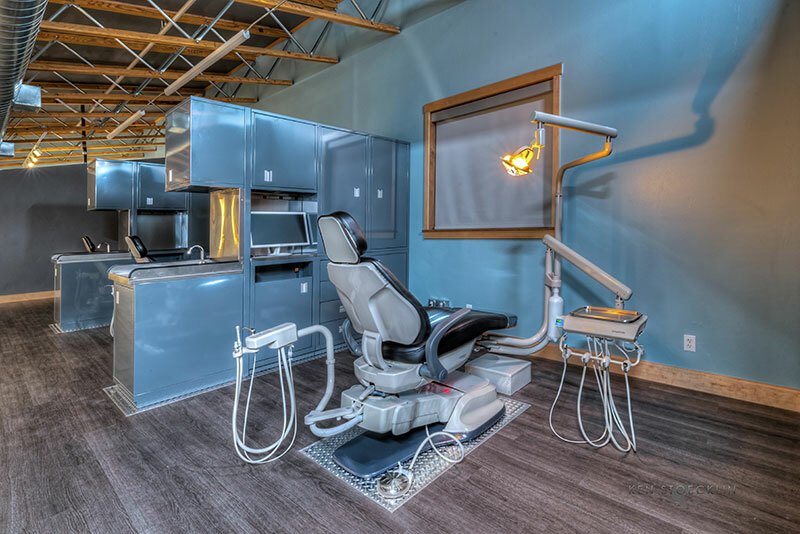 Welcome to Wind City Dental by Mountain View Builders of Casper Wyoming! 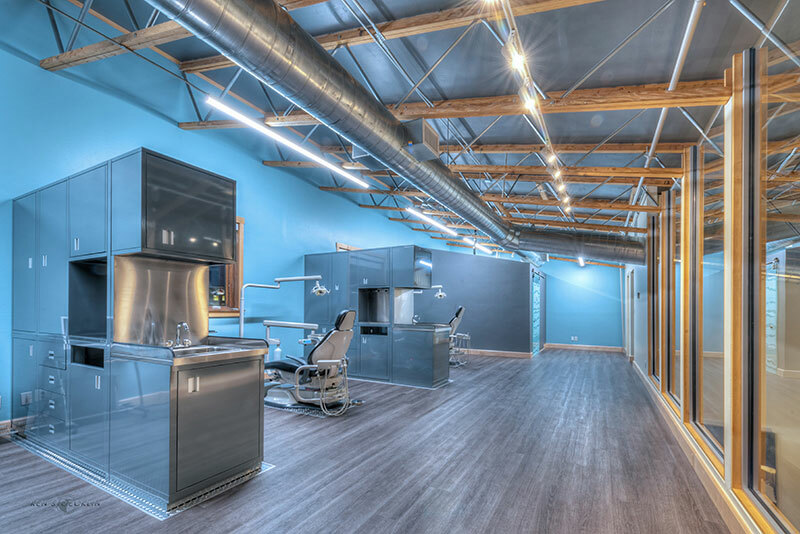 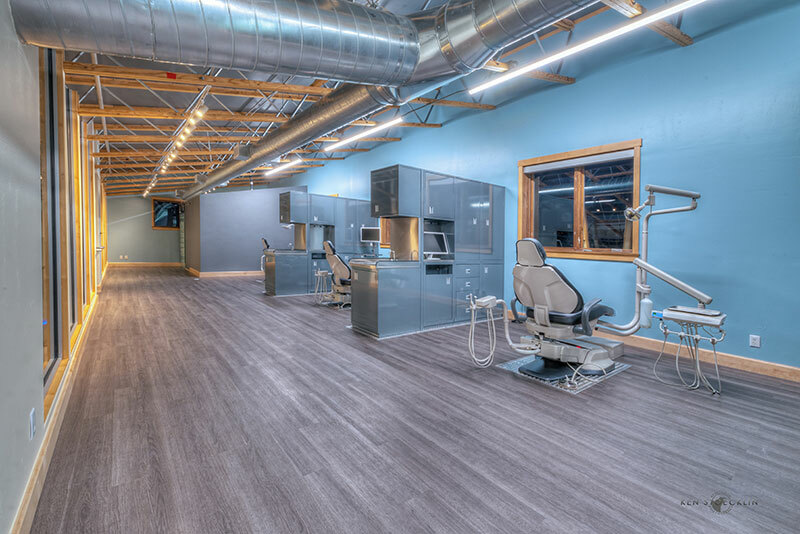 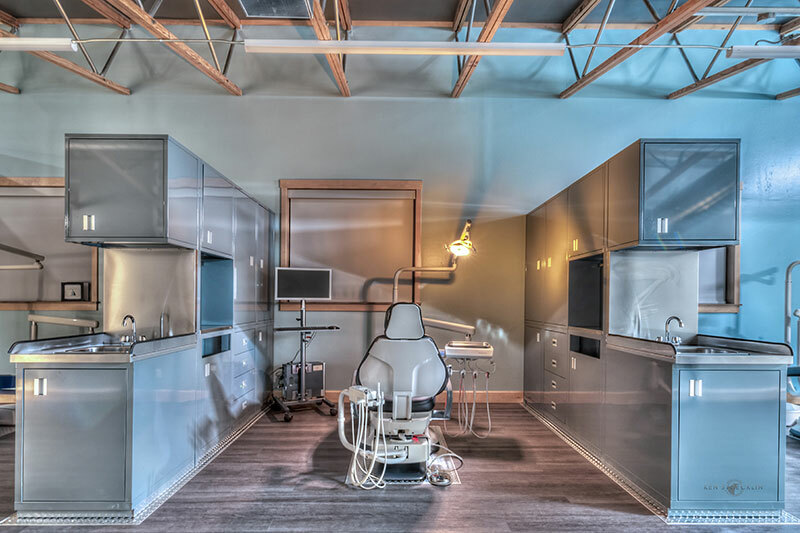 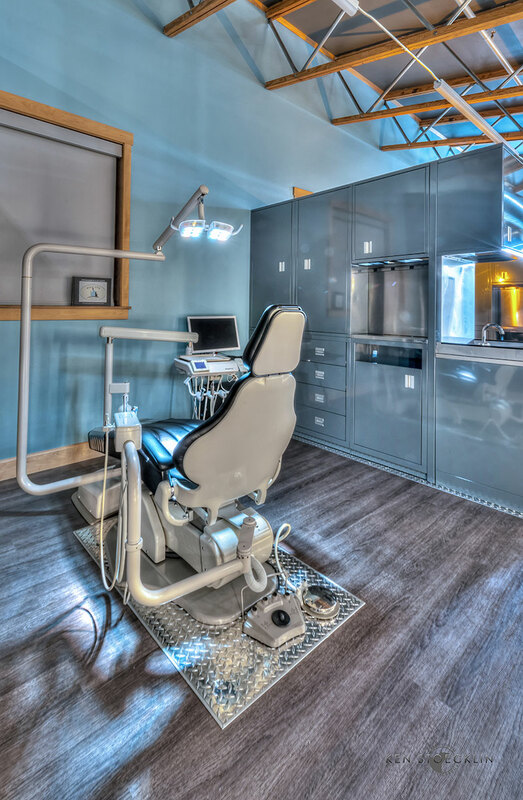 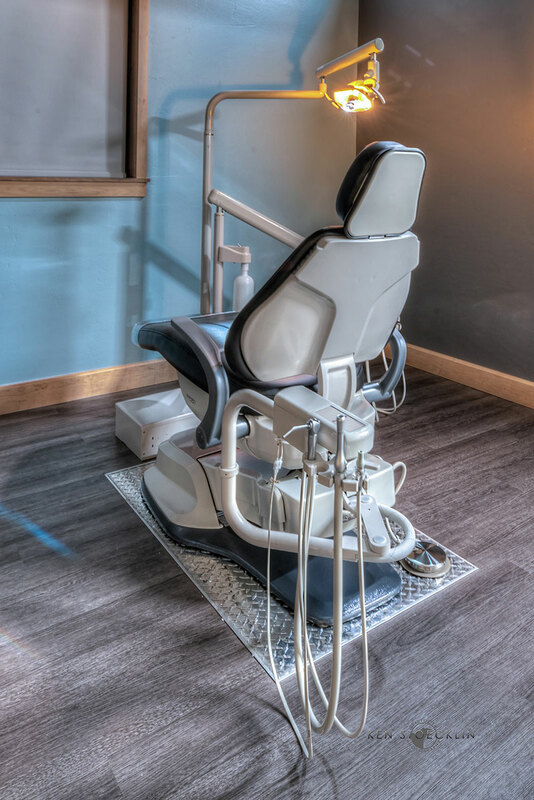 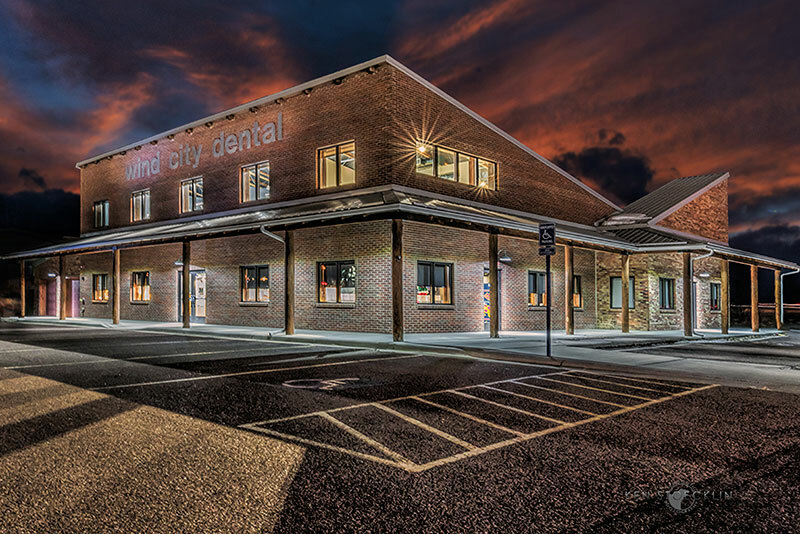 The Wind City Dental expansion is a state of the art dental facility that incorporates the bold feel of modern and industrial architecture with clean lines and strong features. 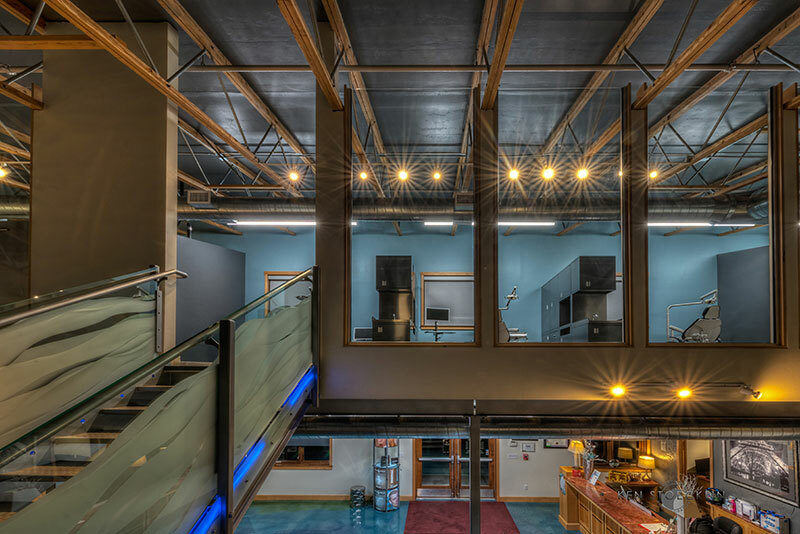 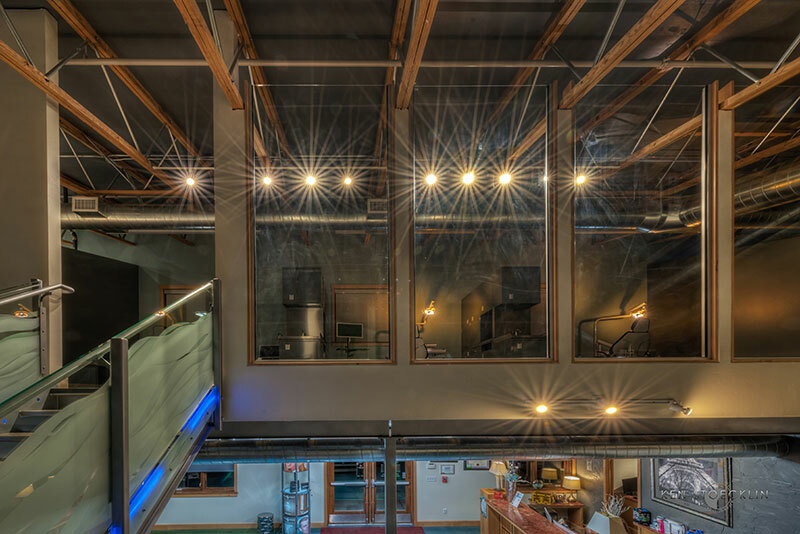 Consider Mountain View Builders, Inc. for your next commercial build or expansion.